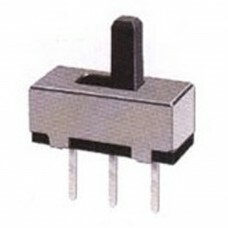 High-quality, self-latching switch. Switch frame measure 7mm x 7mm. Button locks either on or off with each button press. 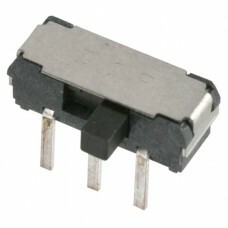 Mini Momentary Push Button Switch Normally Open with Black Button Top Classic style momentary ..